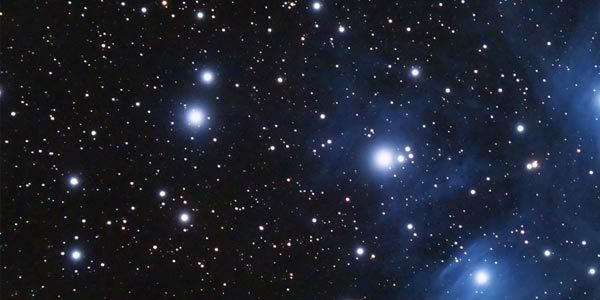 The ideally situated Mudgee Observatory is only a 15 minute drive from Bushlands and offers a unique astronomical experience to visitors. If you like we can organise the booking for your family or group. 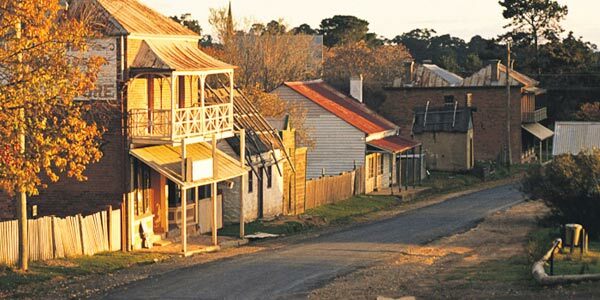 Not far away are the old Gold towns of Sofala, Hargraves, Hill End, and Gulgong with its amazing museum and Prince of Wales Opera House, ‘Town on the $10 note’. Bushlands is just 40km from Mudgee, famous for top quality wines, olives, and honey. Let us help you to organise a wine tasting tour for your group to a variety of unique wineries. Please give adequate time to make arrangements. 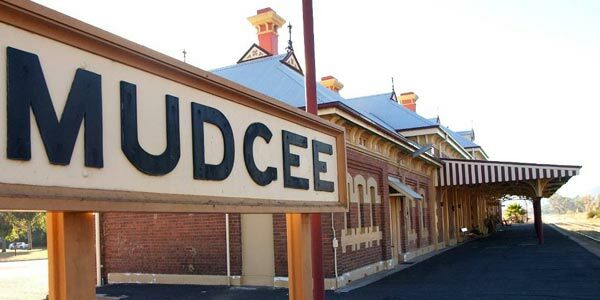 Mudgee has many stately old buildings, a popular café district, boutique shopping and fine cuisine. Markets are held each Saturday morning. Ad principes scriptorem duo, te omnium gubergren eam, et eam ancillae appareat dissentiet. Off the beaten track. Relaxed country atmosphere.